The dilemma of how to manage employees has been ongoing since the creation of business. With a stalling economy and the high cost of inflation, managing salary expectations has become an even more slippery slope than in years past. 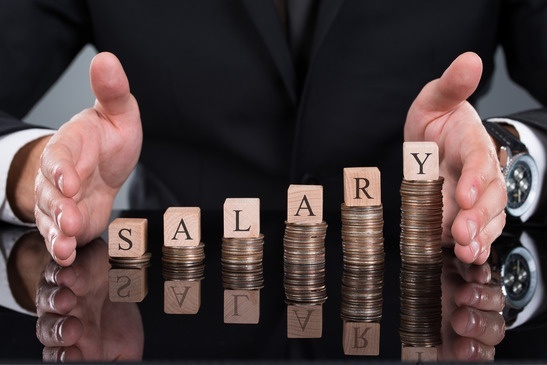 If you're dreading performance evaluations and the inevitable talk about compensation, set yourself up for success with these tips on how to manage employees' salary expectations.